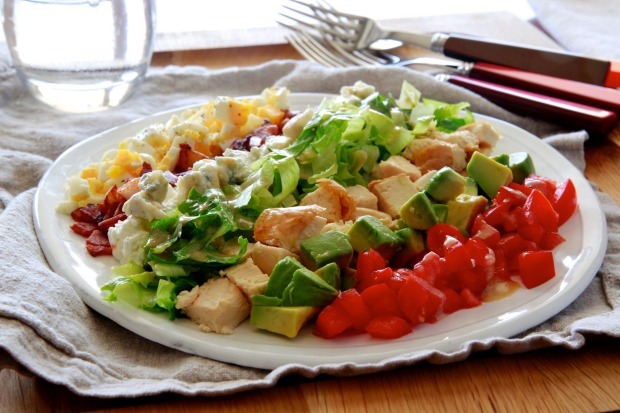 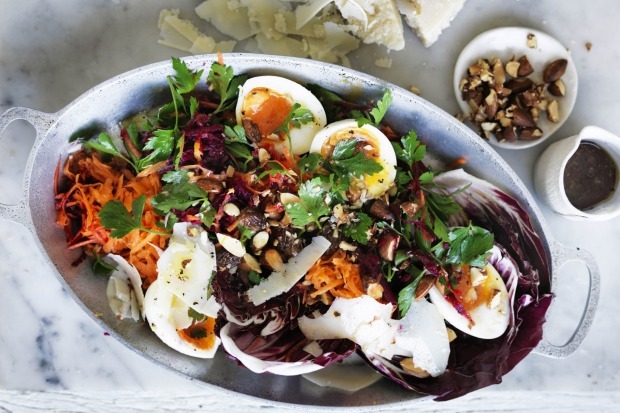 A good salad uses the best of the season's produce, and pulls off a mix of flavours and textures. 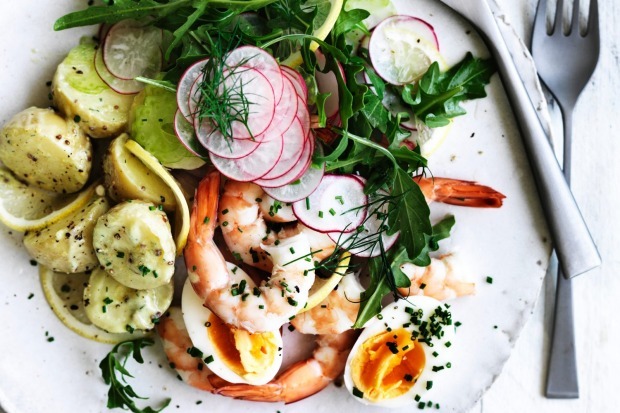 So why only enjoy salad as a side dish? 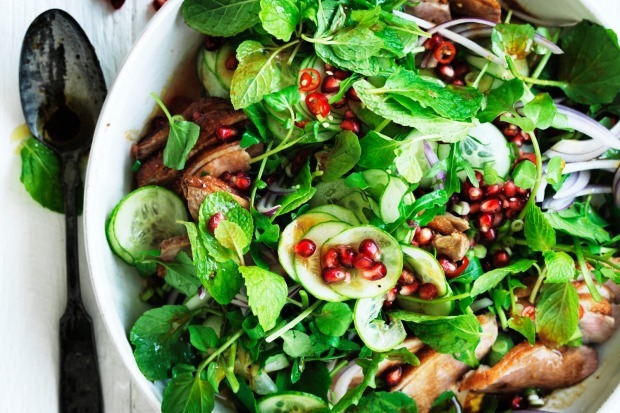 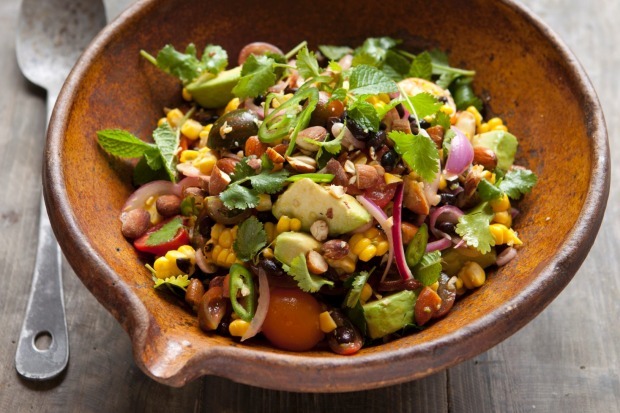 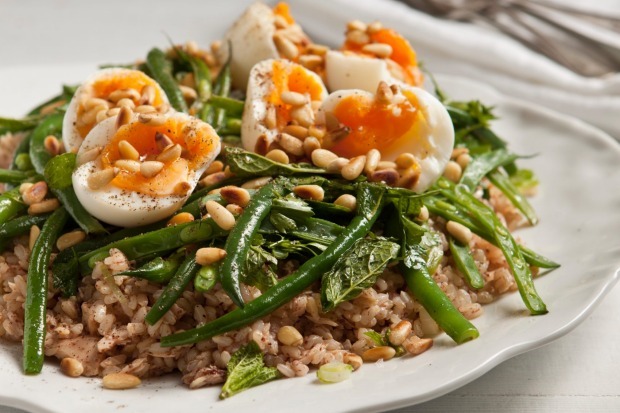 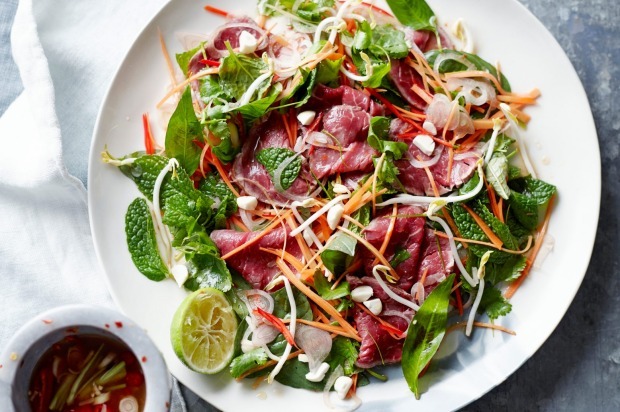 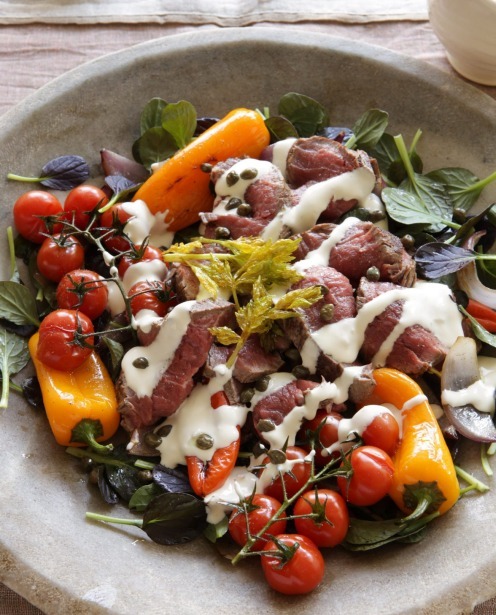 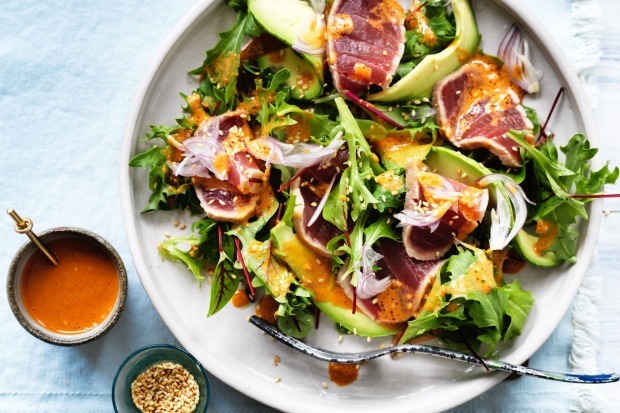 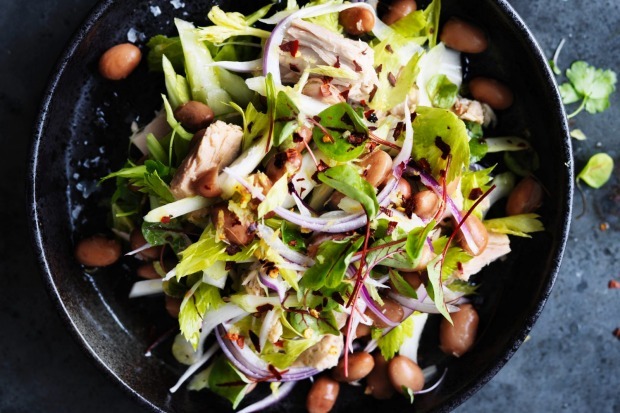 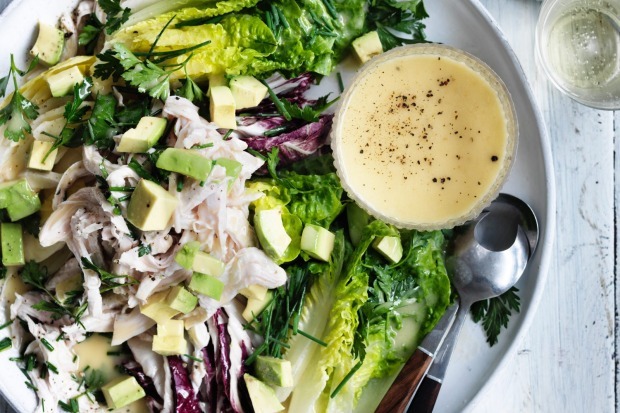 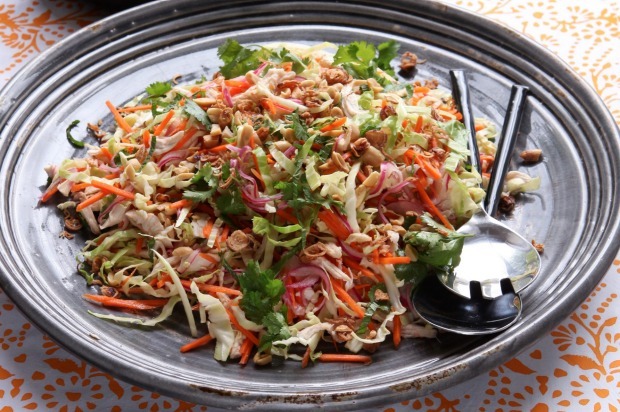 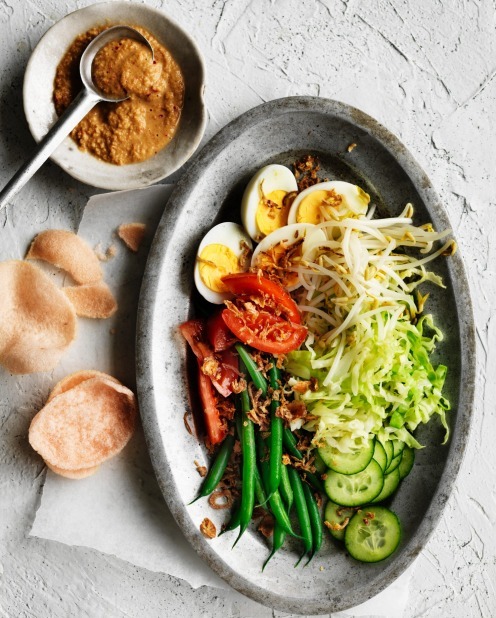 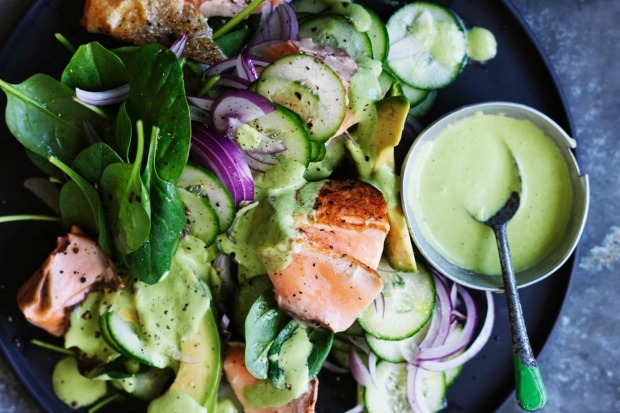 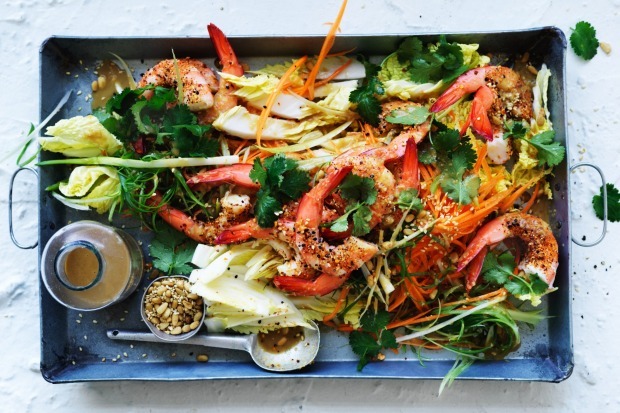 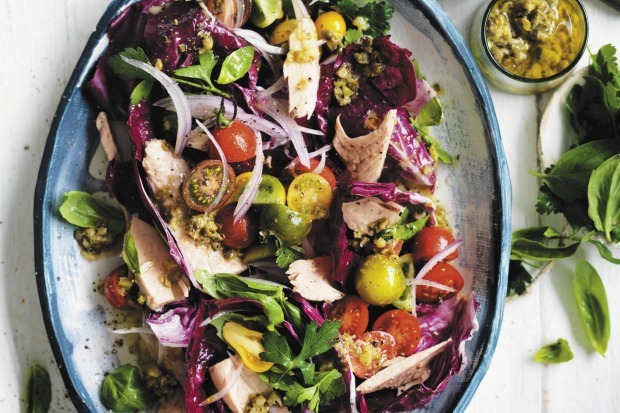 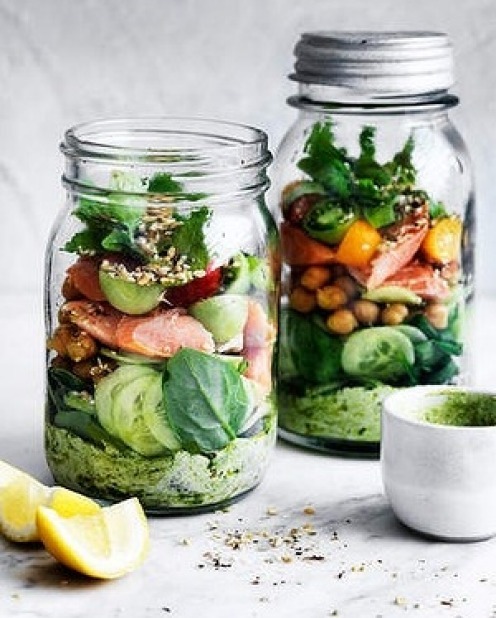 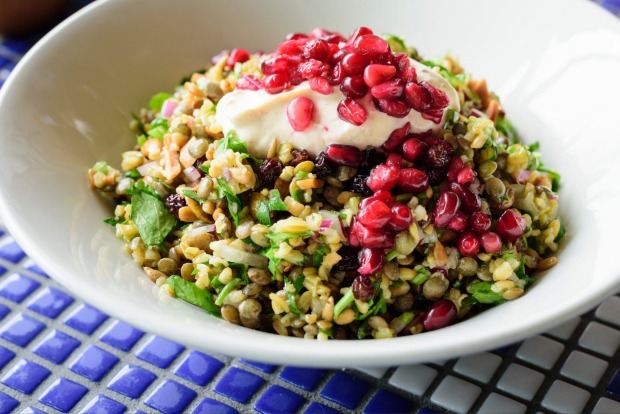 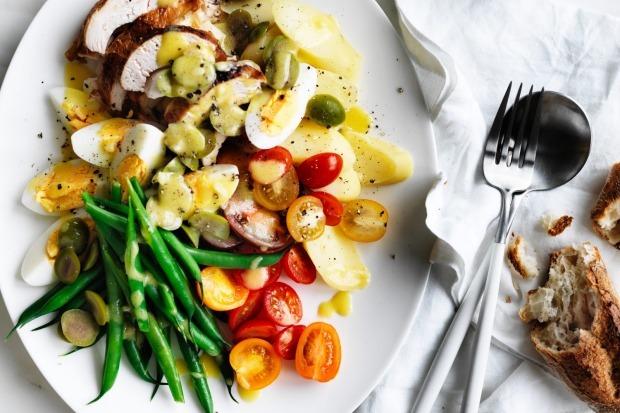 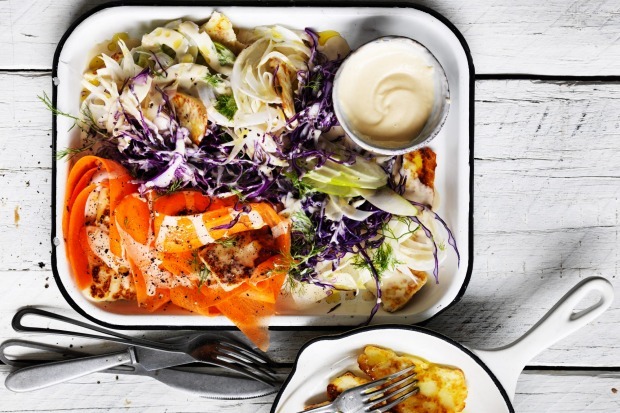 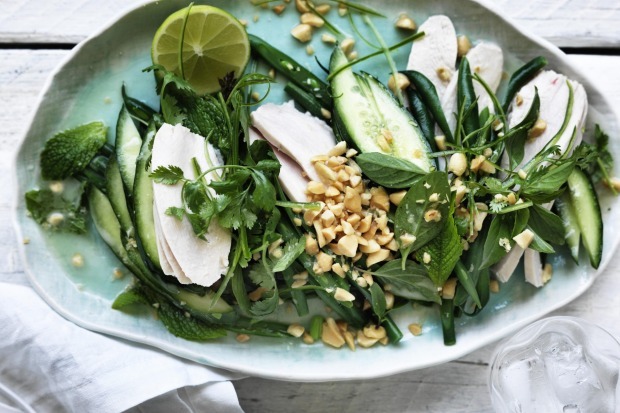 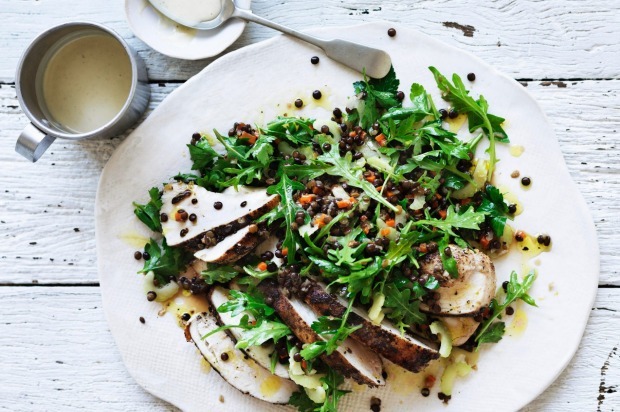 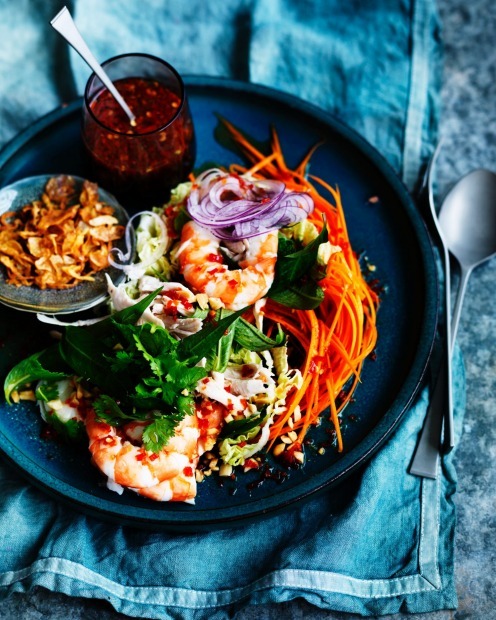 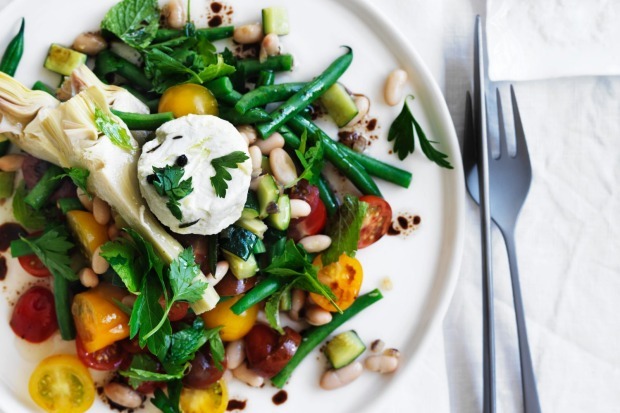 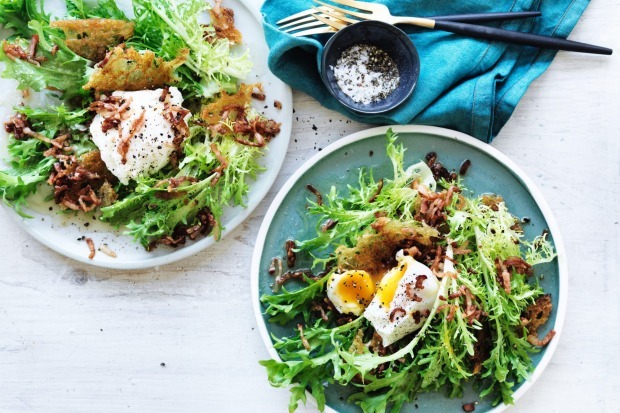 Here are some of our best big salad recipes incorporating protein from meat, fish, dairy or pulses so that salad can graduate to the main event.